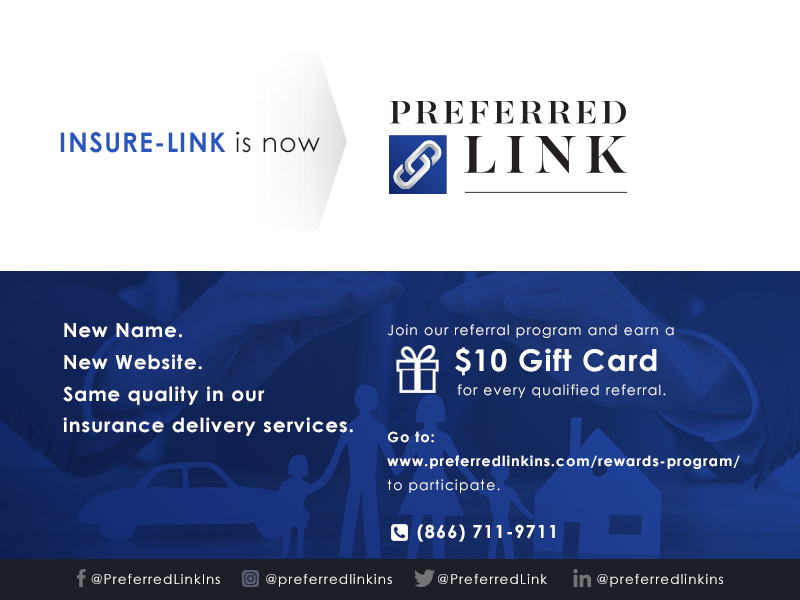 At Preferred Link we are always searching for talented, hard working professionals to join our dynamic insurance team. We are committed to providing the highest quality of service to each of our customers delivering on all of their insurance needs. For over 20 years, FedNat, a Property & Casualty insurance carrier and claims adjusting company has served communities and families by providing quality insurance and claims services, specializing in Homeowners Insurance, High Value Homes, Flood, Condo, General Liability Insurance and more. Our team of experienced insurance professionals is dedicated to providing exceptional products and services. Our exceptional service model has earned us an “A+” rating with the Better Business Bureau and our strong leadership continues to be the key to….